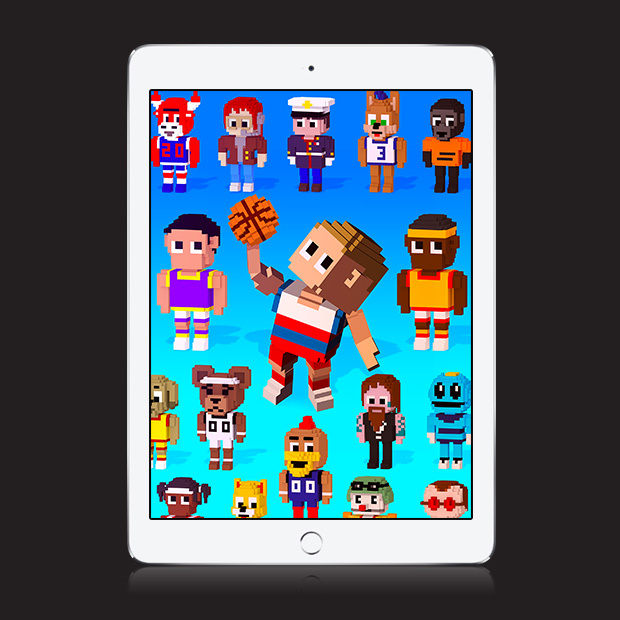 Grab your basketball and hit the court in an explosive retro arcade game! 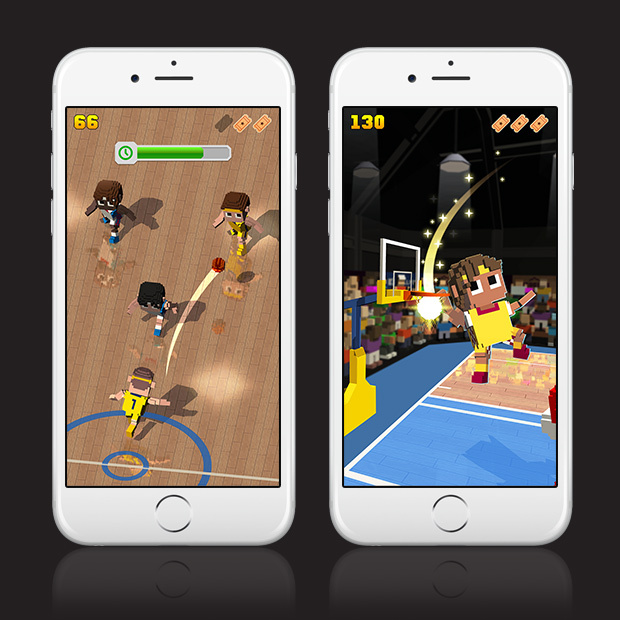 Pass it, hustle through rival players and rain buckets with over-the-top high flying slam dunks. 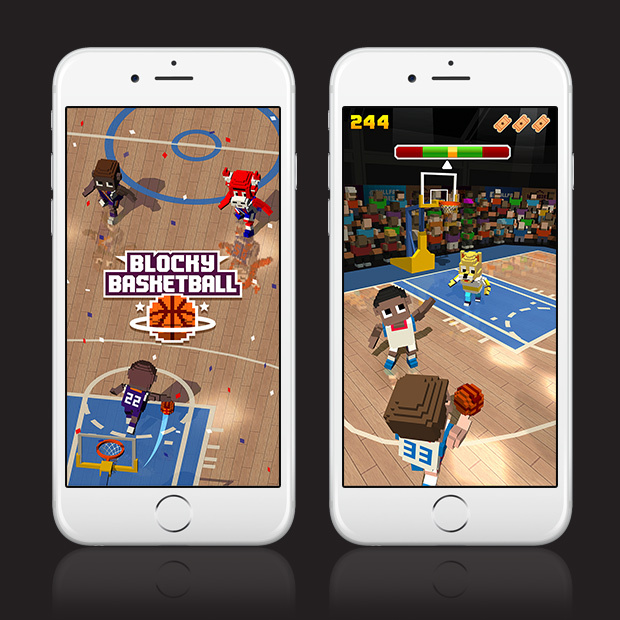 The most fun you can have as a baller, combining realistic physics and hilarious cartoon-style animation.